Currently, intramural sports are offered in dodge ball and ball hockey. 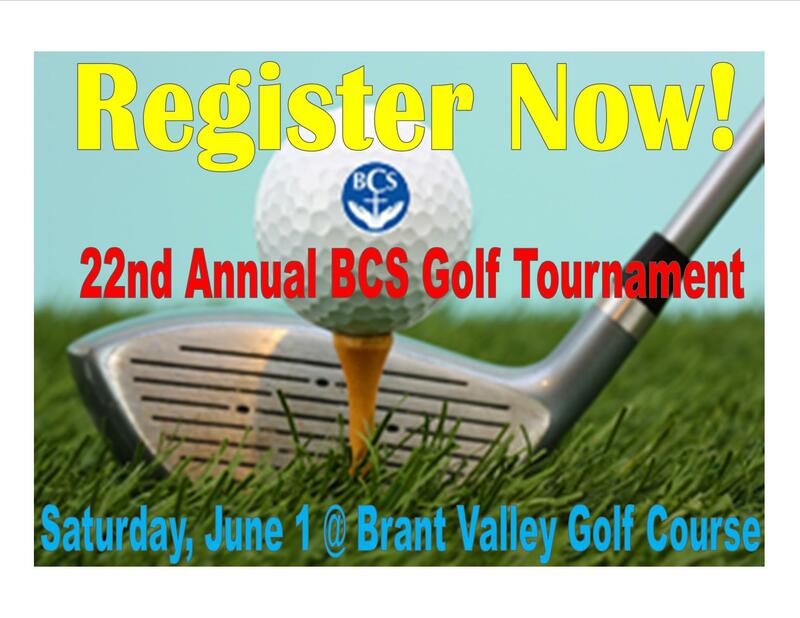 Students from grades 4-8 are able to participate and are placed on teams with players from various grades. Typically, students from the intermediate classes manage the intramural program. Students from Grades 3-8 are invited to join the Chess Club. There are two tournaments held every year; a BCS tournament and an ACSI Ontario Chess Tournament held in Brampton, Ontario. Members need to qualify for the team and there are two teams, an elementary team for students in grade 3-5 and a junior team for students in grade 6-8. BCS competes in the Battle of the Books (B.O.B.) tournament that is held each April. There are two divisions for students: Junior (Grades 4-6) and Senior (Grades 7-8). Each team reads books that are selected for the competition. At the tournament, the teams are asked questions about the books that have been read. Points are awarded for correct answers. The top three teams at the tournament are acknowledged and given a prize for their results. Our senior students in grades 7-8 have an opportunity to be part of a praise team. Practices are held during the school day and the praise team has been part of our school assemblies. Every year we invite students from grades 7 & 8 to participate in a spirit team. This group organizes days to promote school spirit and strengthen school community. Different roles within the team are voted on, and skills such as public speaking and communication are developed. Activities are announced at school assemblies and can range from a dress-up day to a carnival.